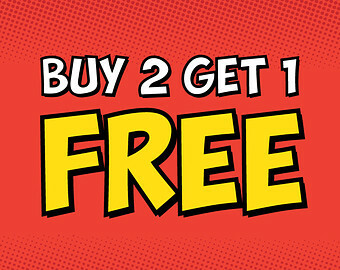 What is the journal entry for buy 2 get 1 free in a Retail Shop? AJIN.L.K! Actually this is sales promotion way. When retail shop starts this type of gifts, it will be helpful to grow its sales. As per accounting rule, we have to record the decrease of total quantity of goods and total cost of sold product. Following journal entry will be helpful for this. Cash/ Bank/ Debtor Account Dr.
To show the figure in this journal entry is important. There are two way to show the figure of this sales entry. First, you can deem that you have sold 3 items at low price. Second, you can make 1 free as our expense. We should calculate its cost and following entry will be passed. 1 comment to ''Journal Entry for Buy 2 Get 1 Free"